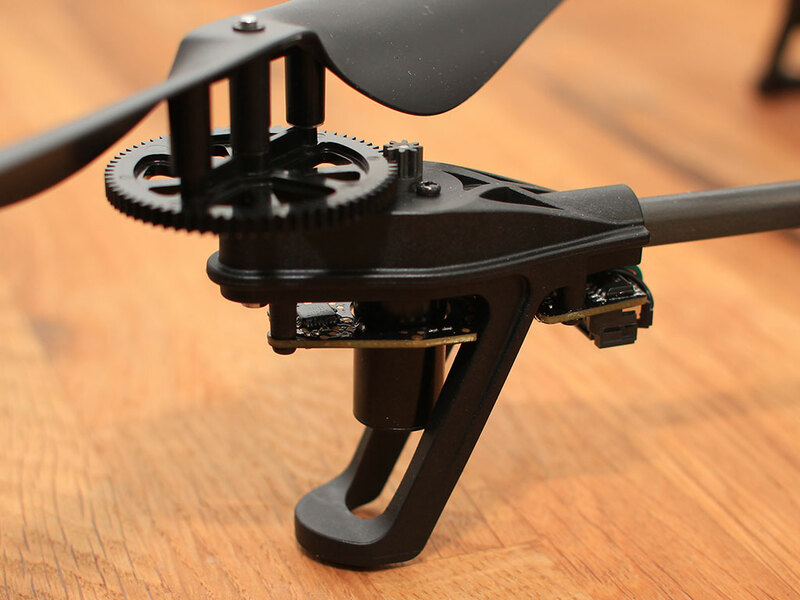 Note – we also now suggest the Syma X5 – it is more stable, so easier to fly. BUT, you won’t learn quite as much about control due to it’s great stability. Instead of breaking expensive machines and parts, your total investment is less than $40. If you crash it or don’t like it, you can still sell what is leftover for $20 just for the parts! Not much ventured, and much knowledge and experienced gained. No assembly is required. 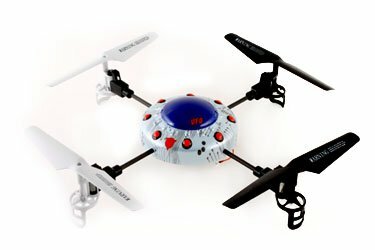 You simply remove it from the box, insert 4 AA Batteries in the transmitter, charge up the small LiPo (lithium polymer) quadcopter battery and you’re ready to rock. 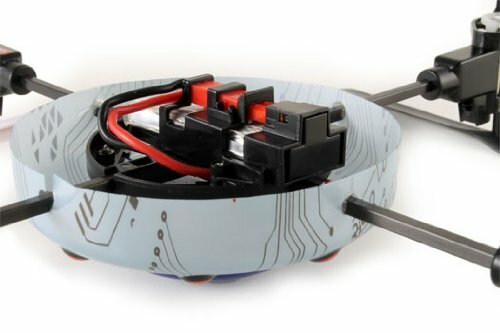 The battery inserts into a plastic holder on the bottom of the quadcopter as shown. 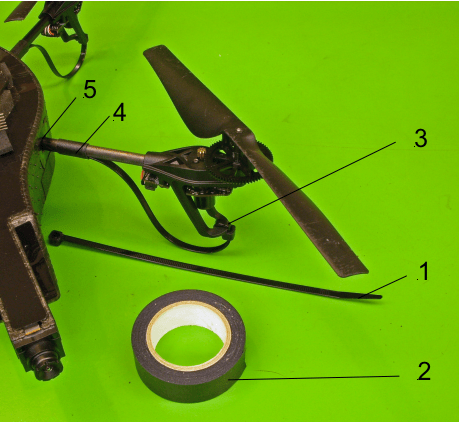 The X1, as well as many other multirotor aircraft, must be place on a very level surface soon after the battery is inserted. This allows the gyros and other instruments/sensors to calibrate themselves properly. The Syma will flash it’s red LED very quickly (approx. 10 times!) to let you know it is done with the calibration. After this, turn on your transmitter, making sure the throttle (left stick) is fully down. The Transmitter will make a series of beeps and then stop once it is bound to the X1. It’s beyond the scope of this mini-introduction and review to detail the operation – that will come soon in our forums and other articles – but here are a few videos which show the X1 flying – as well as one which shows the flying from the point of view of the Syma. In this case, the quadcopter was carrying a small camera to record the footage. Some quick words of warning about this and other Quads. Those propellers can hurt you! 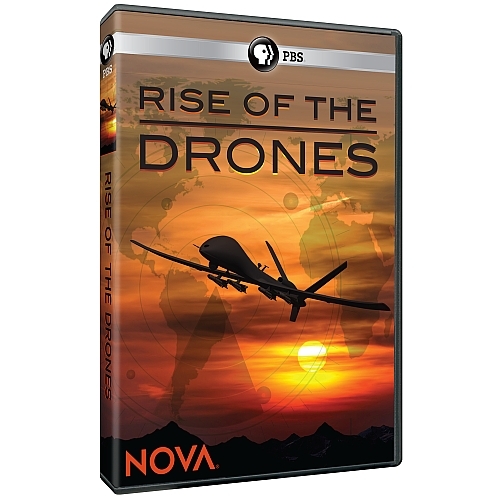 Make sure your transmitter is powered off before you handle the drone. 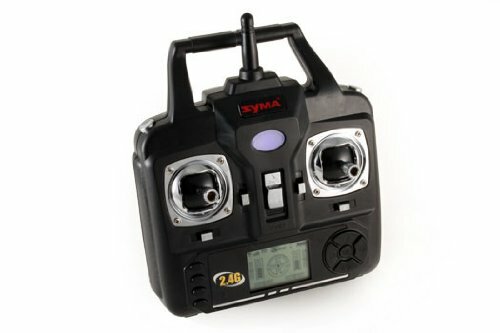 Although it can be a great starting quad, the Syma performs poorly in most any wind greater than about 5 MPH. Experienced flyers may be able to keep it under control when it is slightly windier by switching into expert mode, which allows the quadcopter to have higher rates of pitch (angle of flight). Note: Syma also now has a X3 model, which offers propeller guards and a nicer looking canopy. The guards will allow for some bumping into walls and furniture with less problems. 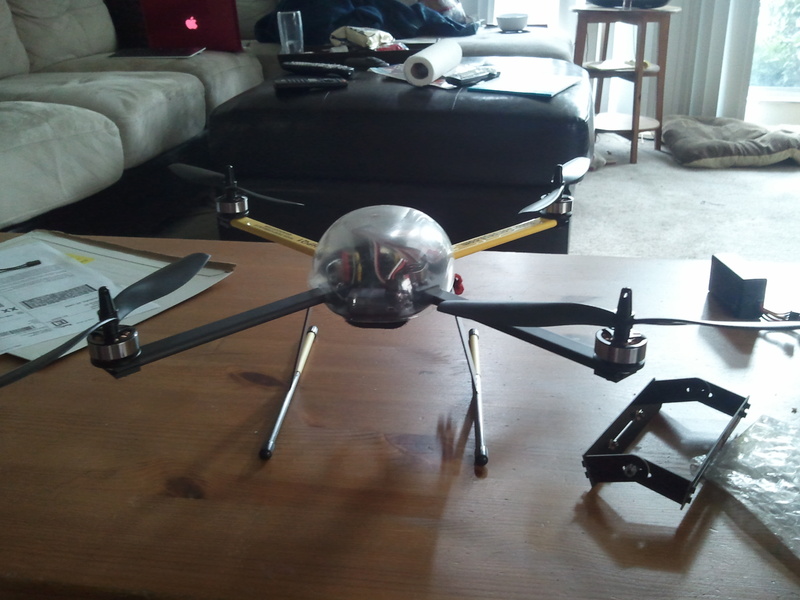 Here is a link to the Syma x3 Quadcopter. Once you get good at the controls, you should be able to fly it like these guys in China!